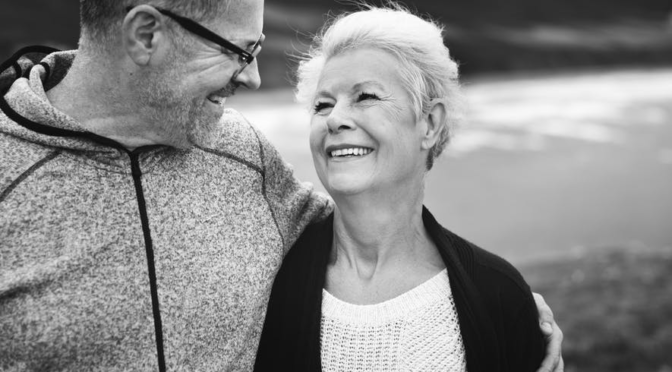 Providing daily assistance to senior family members is a rewarding job, but managing it with your day-to-day tasks can become physically and mentally demanding. If you’re a caregiver for an elderly loved one in the family, you know how overwhelming managing everything can get at times. 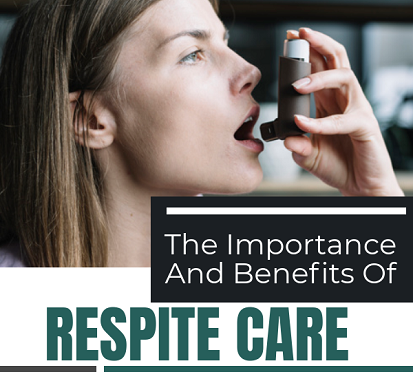 If you feel like you need a break to recoup your energy, respite care can help you catch a breath and provide quality care for your senior family member. Respite care can be a godsend for primary caregivers. Whether you need it for a few hours a day or for a few days in a week, it can help you focus on your own health so that you can get back to caring for your loved one. There are a number of respite care options for you to try out. Let’s see what they are. If you’re looking for a few days off from respite care, adult day programs can also work out in your favor. 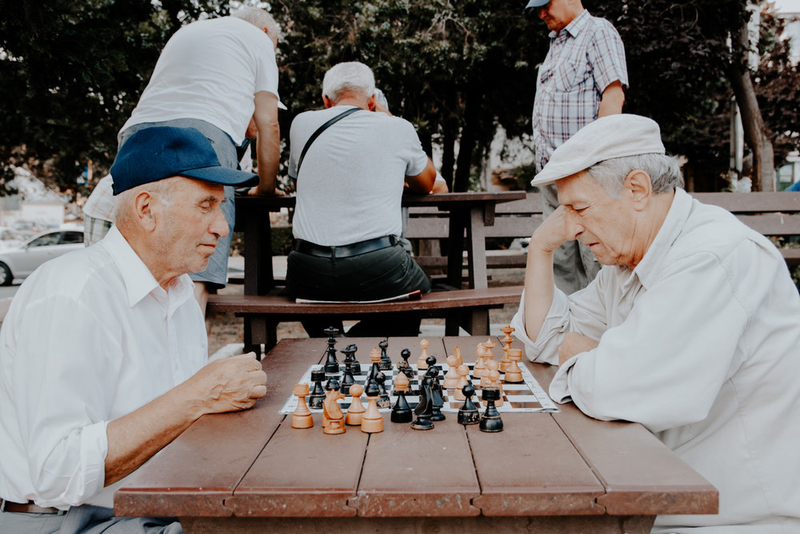 Providing supervised and structured activities to senior individuals in a group setting, adult day programs keeps them engaged and active. 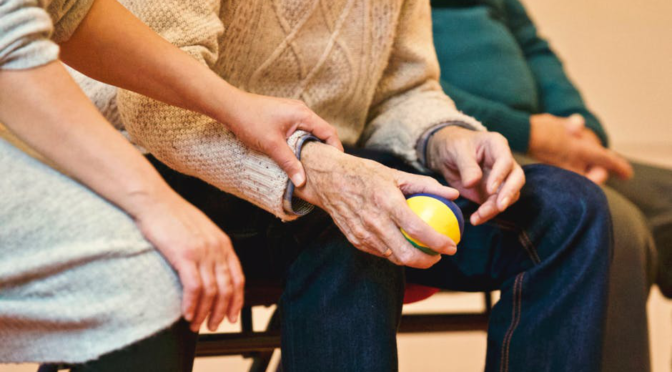 In order to qualify for this type of respite care, you’ll need to ensure that your loved one is physically able so they can attend the adult day program. You must also keep in mind the costs for meals and other activities during their stay. Considered the best option of all, respite care at home is much more convenient for both the caregiver and the loved one. Respite care at home includes a list of personal support options, such as bathing, dressing, oral care, mobility, help with medicines, etc. it also provides home support, which includes laundry, cleaning, preparing meals, etc., as well as professional support options such as physiotherapy and nursing. If you’re looking for home health aide agencies in Philadelphia and respite care, check out our home health care services. 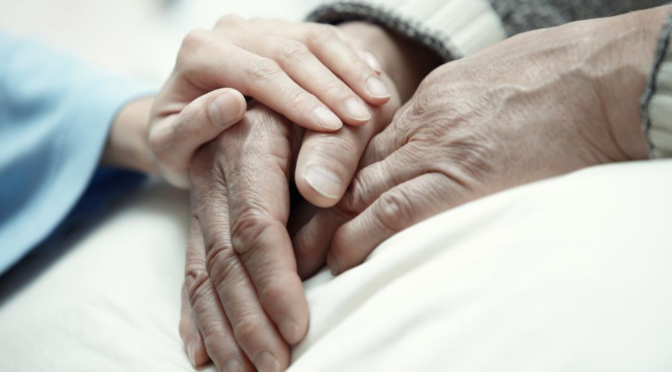 We provide a range of quality services to help keep your loved ones cared for. Get in touch with us today!